HOUSTON - A mom is facing charges after reportedly abandoning her 9-year-old son to go on a date. The incident came to light after a passerby spotted the boy walking along a Houston road around 4 a.m. on Sept. 30 and called 911, according to KSAT's sister station, Click2Houston. 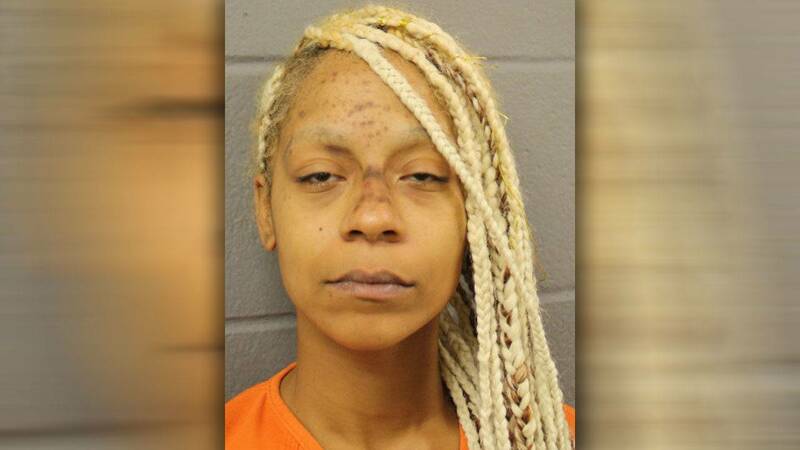 The caller told authorities that the child said his mother, 26-year-old India Hunter, left him at an apartment alone to go out with her boyfriend. The caller drove the boy back to the apartment, but later saw the child walking down the road again, according to Click2Houston. Court documents state that the boy took investigators to a vacant apartment, but said Hunter and her son lived at the apartment at one time. Hunter is charged with abandoning a child, the Houston station reported.